Sometimes life has a way of throwing monkey wrenches into your plans at the worst possible times. While obtaining a mortgage assures you’ll have the funds upfront for a mortgage, life offers no such assurances. Millions of Americans can attest to this. It doesn’t take much to become far behind on your bills. 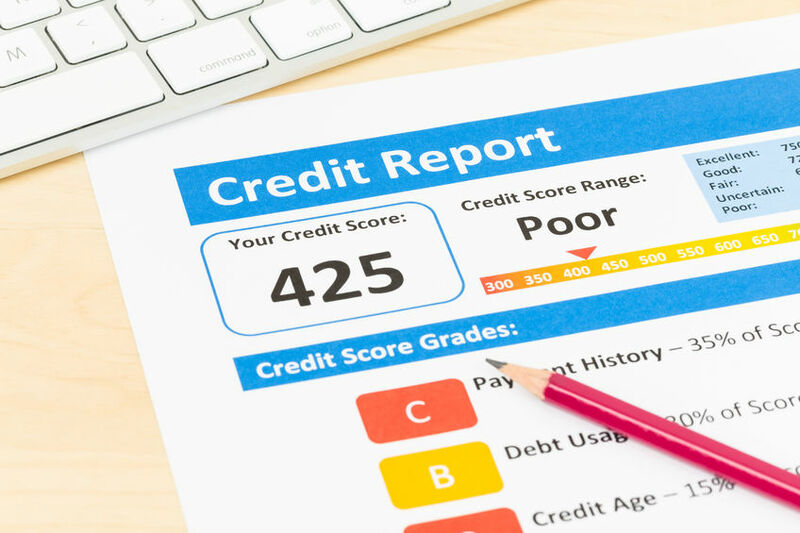 When this happens, blemishes appear on your credit report, negatively impacting your score and hurting your chances of ever getting a mortgage. Everyone believes a second chance at a good credit report and a stable financial life, however. Just because life has gotten in the way, doesn’t mean that all hope is gone. One shining beacon of hope lays in something called SmartTrac. SmartTrac is a type of mortgage which belongs to the “Smart Series” which help people to get their financial lives in orders. This specific mortgage is designed specifically for people who have damaged credit. It includes those who have filed bankruptcy, have delinquent accounts, or any other negative credit events which have impacted their score. Why Would This Program Help? It’s natural to distrust things which sound too good to be true – and getting a mortgage after suffering a severe financial crisis like a bankruptcy definitely sounds too good to be true. However, the idea behind helping those struggling financially makes sense. During the Great Recession the economy took a steep downturn. So many people lost their jobs that unemployment rates skyrocket to ten percent. During this time, almost every state saw significant increases in mortgage delinquencies – as well as straight out defaults on loans. It has now been almost ten years since this devastating economical fall and numerous aspects have improved dramatically. Among those, employment rates are higher and general wealth conditions throughout the US are seeing improvements. This year less than two percent of all mortgage properties are considered to be in the early stages of delinquency. That’s down about half a percent from this time last year. Those with what are considered late stage delinquencies are also sitting just under two percent, which is a decline from where they sat last year. Real estate experts specializing in residential sales and mortgages say the improvement in this industry is a direct correlation of the economic improvements. This, they say, is evidenced by the appreciation in home pricing, equity gains, and a dramatic growth in job availability. In fact, this growth was so dramatic that employers increased payrolls by more than three million workers since the end of 2016. A word of warning, however, to those in states at risk for severe weather hazards. These events can and do impact local economies significantly. This includes coastal regions prone to hurricanes, those in tornado alley, and those in areas of high seismic activity. As hurricane season ramps up in all coastal areas – here and abroad – things can be scary. It is good to know, however, that if you find yourself facing financial difficulties that there is still a way to become a home owner moving towards the future.